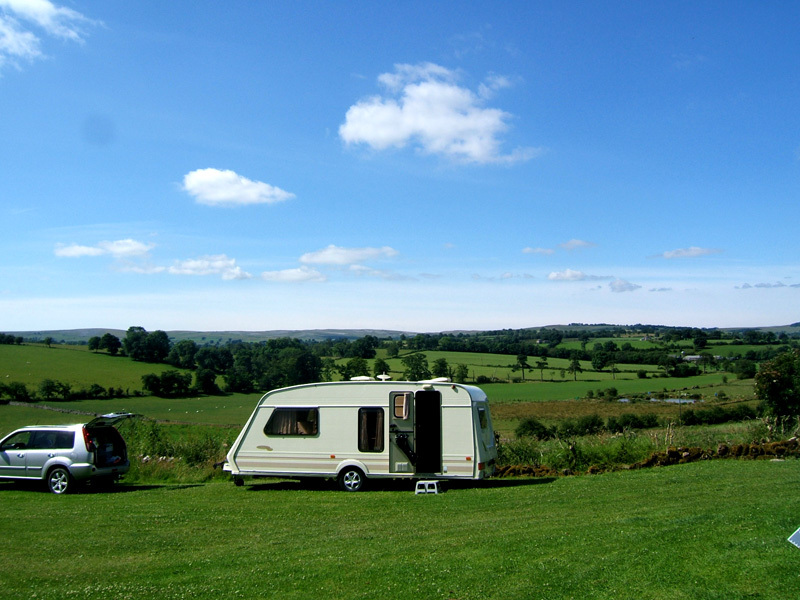 Our Caravan Club Certificated Location holiday caravan site provides space for up to five touring caravans or motor homes. 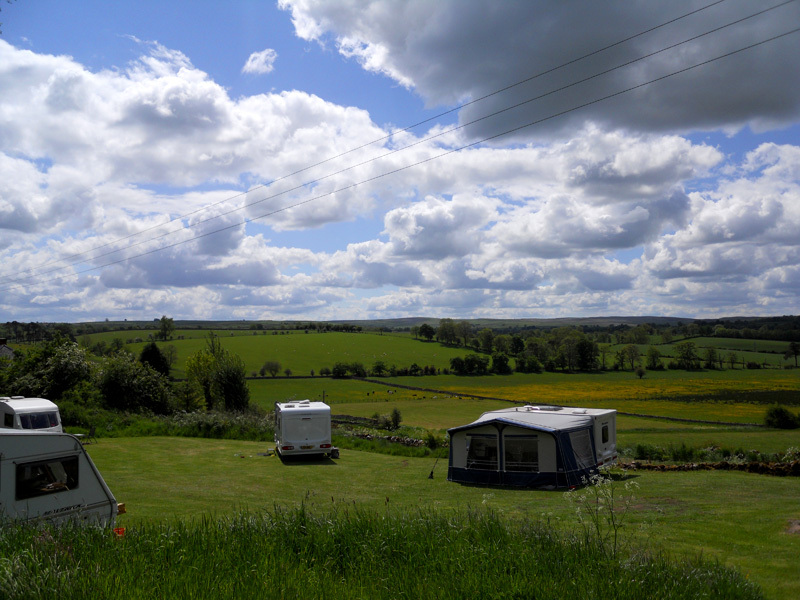 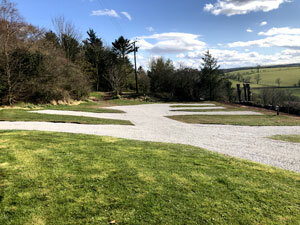 The caravan site is located within private grounds, and commands beautiful views across this picturesque part of the Eden Valley. 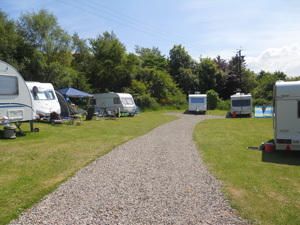 Electric hook-ups, shower and toilet facilities, water supply, and a chemical emptying point are all available nearby. A shop, restaurant and takeaway are all located in the village of Great Ormside, about a mile and a half away. 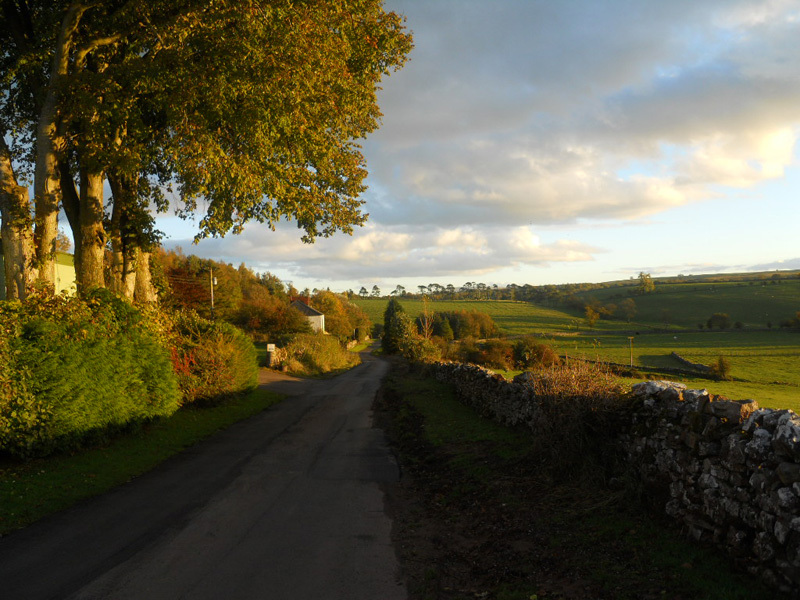 There are pubs serving food in the village of Great Asby, and the nearby market town of Appleby - home of the world-famous Appleby Horse Fair - where you can also find restaurants serving Indian and Chinese cuisine. 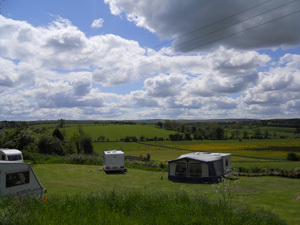 There are a number of countryside walks and footpaths near to the caravan site, providing an ideal opportunity for a pleasant stroll - as well as being an ideal place for dog walking. 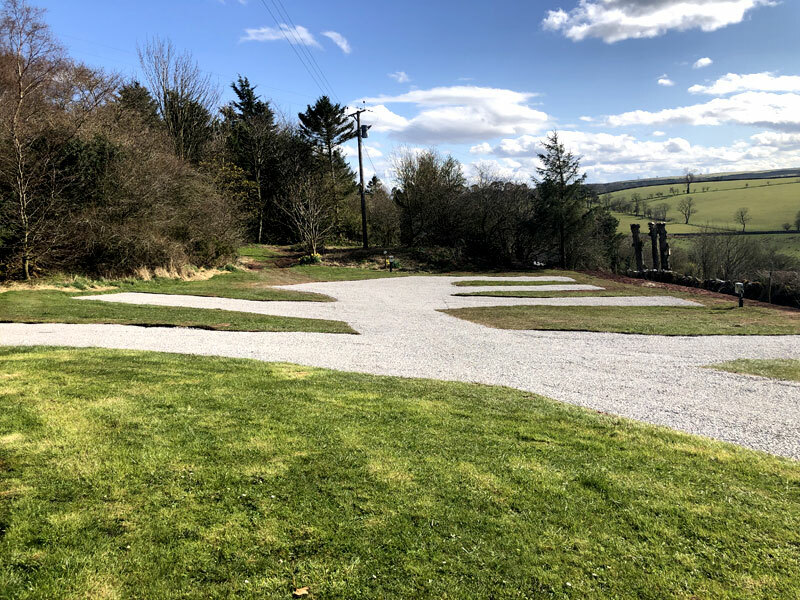 In addition, you will only be about 30 minutes' drive from both the Lake District and Yorkshire Dales National Parks, making Heights Castle the ideal location from which to visit both of these breathtaking parts of the country during the same holiday. The following link gives more details about what to see in Cumbria during your visit.